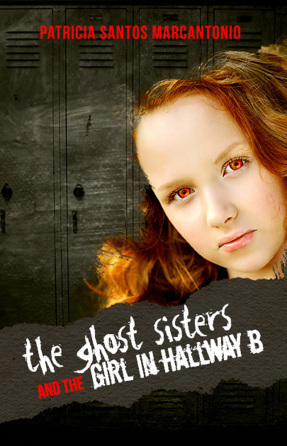 Thanks to all who entered the Goodreads giveaway for THE GHOST SISTERS AND THE GIRL IN HALLWAY B.
Congrats to the winners and thanks to Goodreads for the opportunity. Thanks to Horroraddicts.net for its mention of my new book THE GHOST SISTERS AND THE GIRL IN HALLWAY B. The site is a great one for all things related to horror and scary.